Inevitably, everyone in your workplace will want to celebrate the end of the tax year in a stylish, vibrant venue. 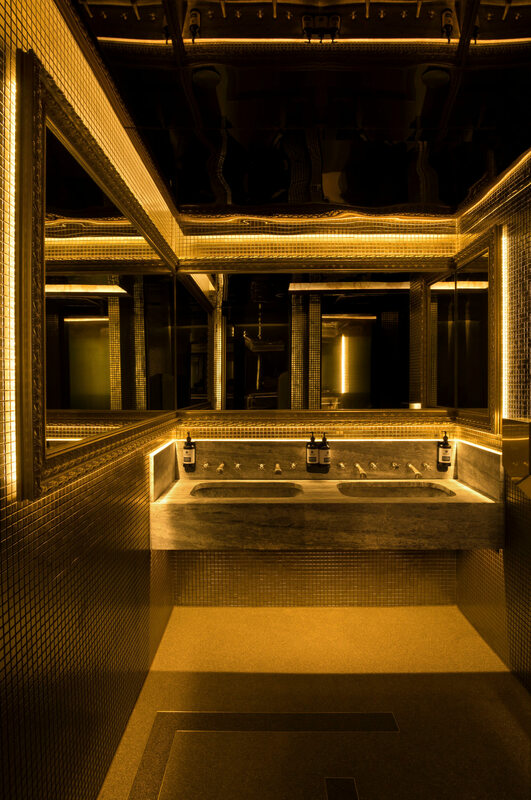 Set the standard high by hosting your end of financial year party in Melbourne’s most luxurious space, so you can get together and reflect on everything you’ve achieved. 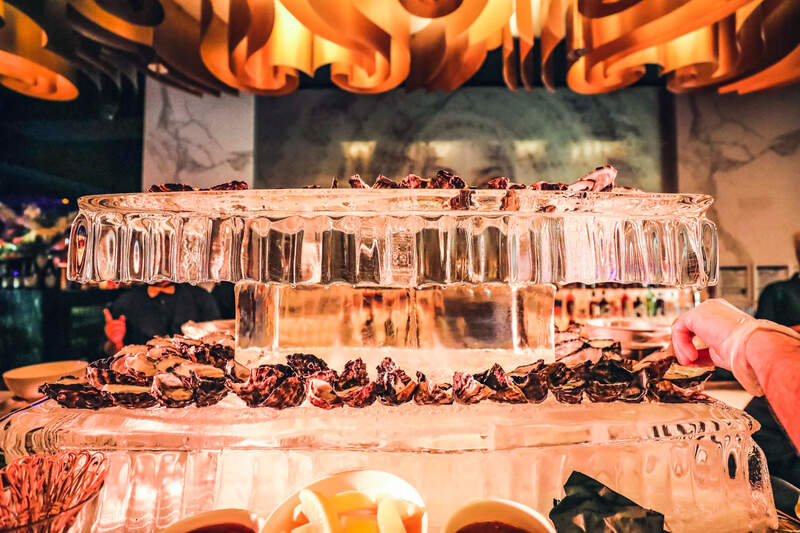 In a venue that oozes class from every angle, Baroq House attracts the city’s in-the-know crowd, thanks to its stunning decor, catering options and prestigious cocktail menu. 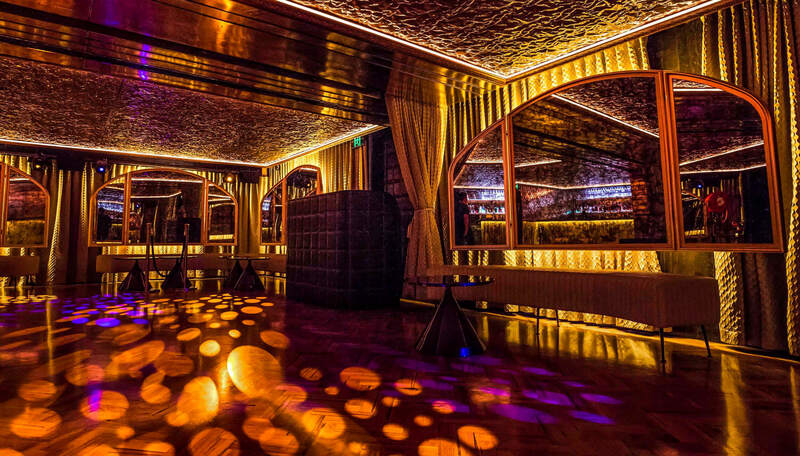 Baroq is the event of choice for anyone planning an extravagant event in one of Melbourne’s most buzzing laneways. Nestled within a cobbled street, it’s the old-world decor that makes this a glamorous hotspot for your EOFY party. Each event we organise goes through without a hitch, because our bespoke planners have the know-how, experience and EOFY party ideas to pull off a high-class celebration. 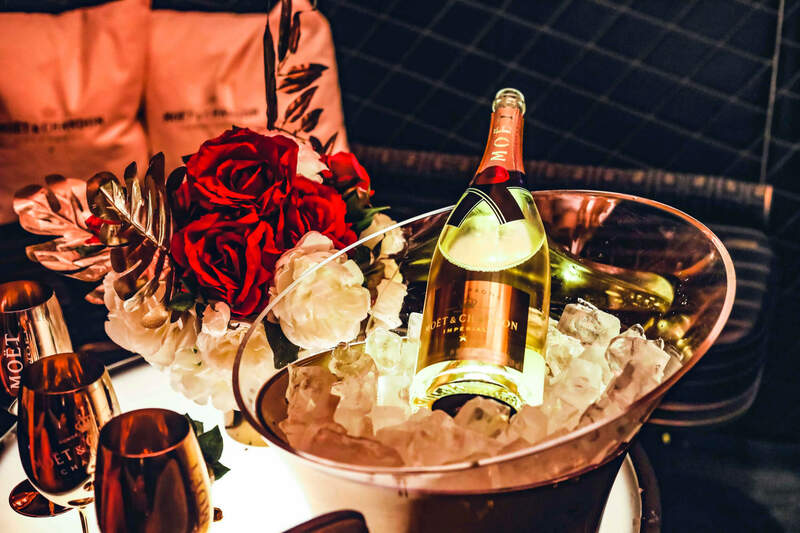 We’ll make sure no stone is left unturned and treat you and your guests like royalty, so you can relax in your own private space and receive world-class service. Searching for unique end of financial year party ideas? Melbourne based companies head to Baroq, where we take care of everything for you. Delight your guests from start to finish. 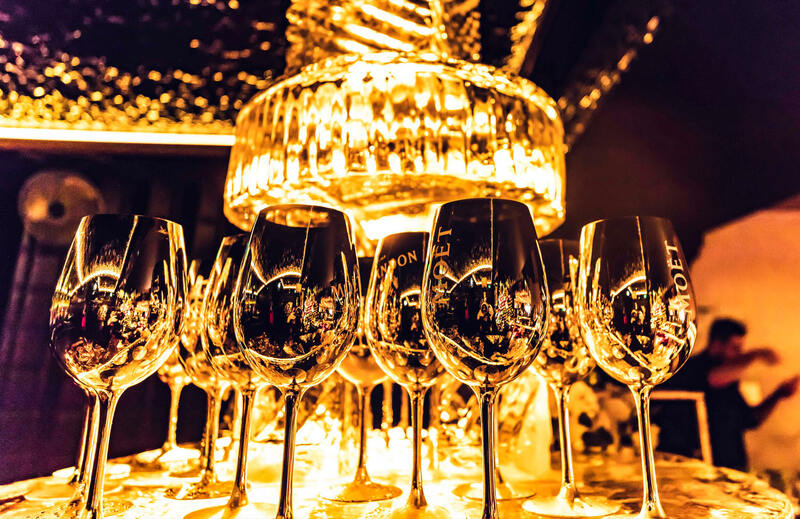 With decor that’s dripping with elegance and state-of-the-art facilities, as well as some of the city’s renowned DJ’s, you can count on an evening that surpasses expectations. 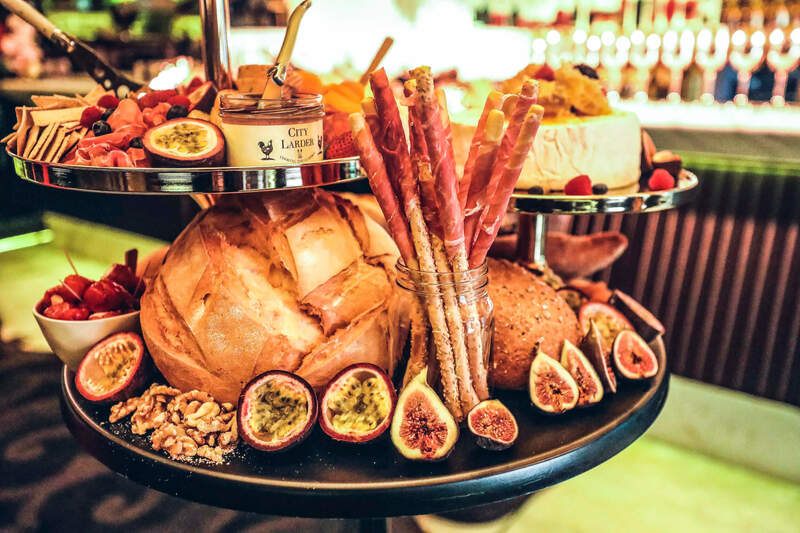 Treat your guests to a mouth-watering menu of canapes and sharing platters, prepared by chefs and presented to the highest standard. We’re able to cater to any dietary requirements or specific requests, so everyone will leave satisfied. Why not add some arrival drinks to kick off the party in style? We can put together your perfect corporate cocktail event. 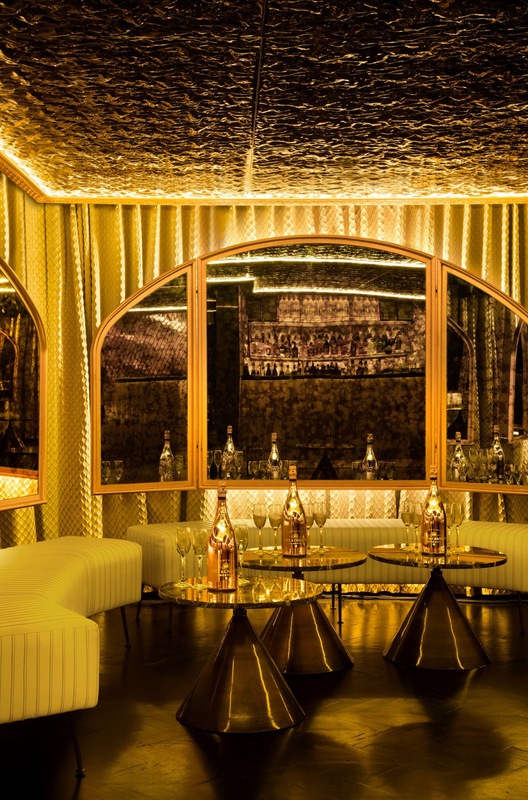 Offering flexibility to your end of financial year party in Melbourne, choose from private booths or tables, or take advantage of our exclusive venue hire that’s perfect for larger groups that want that aspect of exclusivity. Simply speak to our events team to talk some more about customised EOFY party ideas. If you need some inspiration for end of financial year party ideas for your Melbourne event, look no further than the city’s classiest spot. Contact us to find out more about hosting your celebration at Baroq; just email info@baroqhouse.com.au or give us a call on (03) 8199 3735.
Who said happy should only last one hour? Our signature Espresso & White Chocolate Passionfruit martini's are $10 from 9-11pm on Fridays. On a Friday night Baroq House becomes the ultimate after work drinks location with signature cocktails from $10 amidst luxury tables and leather booth arrangements. 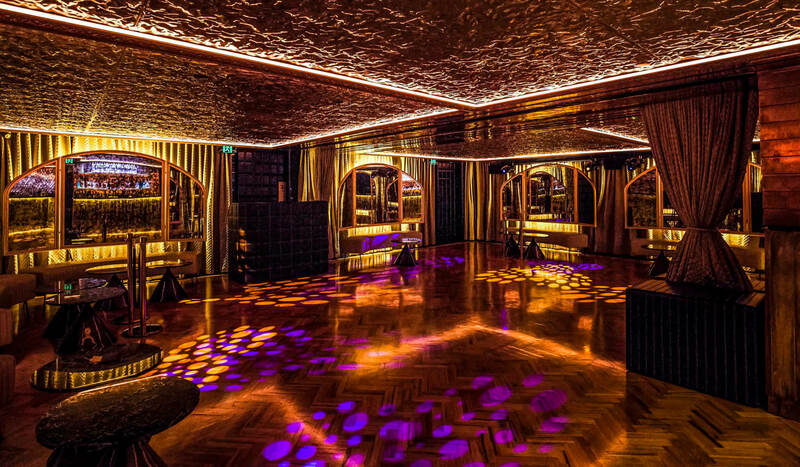 Celebrate your birthday in sheer style in one of the most glamorous birthday venues that Melbourne has to offer. Baroq House is known for its thriving atmosphere, classy cocktails, stylish interior, and incredible service, set to impress your guests with a spectacular event. Delight guests by inviting them to one of the most celebrated corporate function venues in Melbourne. Baroq is a naturally show-stopping venue, draped with old-world decor for an interior that’s dripping with class and elegance.